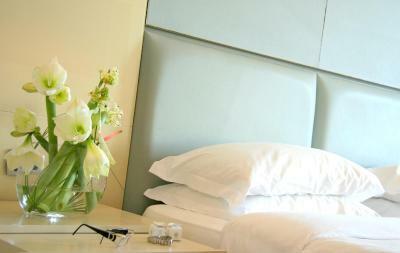 Lock in a great price for Port Palace – rated 9 by recent guests! A perfect stay. Upgraded on arrival to an amazing suite with an incredible view of the harbour from the 4th floor. Everything we could ask for. We will definitely return. 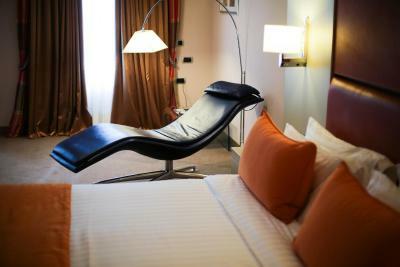 Rooms are large and comfortable with great air conditioning for the summer months. 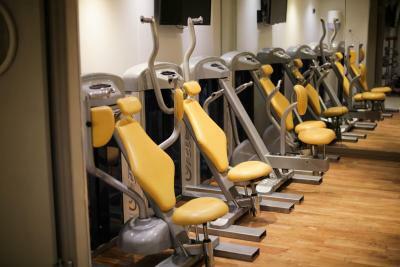 Location is very close to primary train station and all the tourist stops are easily in walking distance (if you do not mind walking up hills). 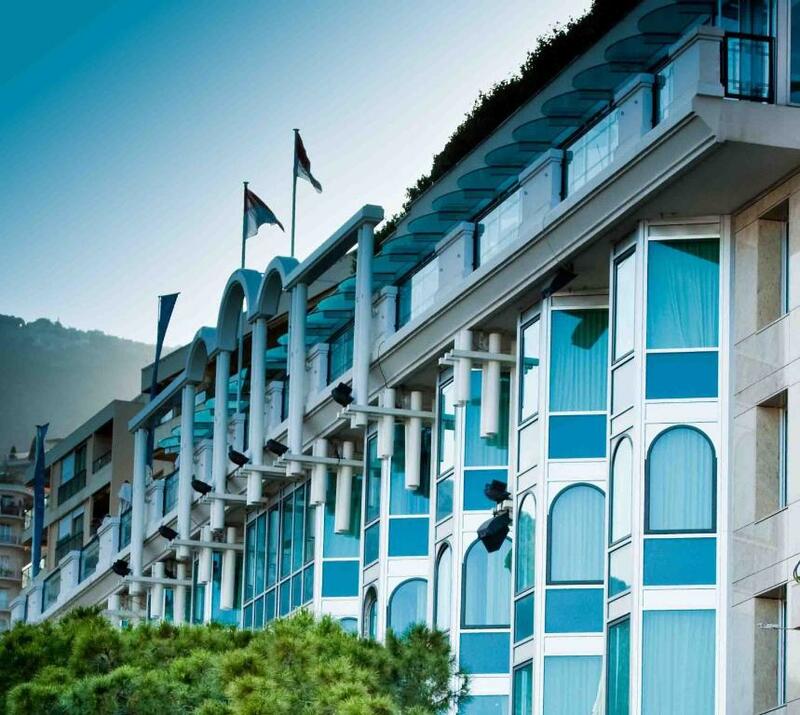 Truly a lovely boutique hotel right in the center of Monaco. The best European style breakfast I had for the entire trip. TV did not work but they were willing to move us to another room. We didn't care - we don't speak French - and the room was spacious with nice view! The staff was great, took really good care from the moment we came in - parked the car also brought back when leaving. Room facilities were great, bathroom spacious, bed comfortable. Despite the construction going on down the street, the view to the port was pretty nice. Great breakfast with pleasant servers. Spa tub was awesome, just what we needed after a long day of traveling. The location is phenomenal. 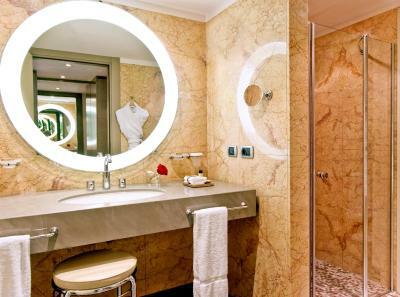 The room is very clean and spacious and the bathroom is to die for... large with a jet tub. Port Palace This rating is a reflection of how the property compares to the industry standard when it comes to price, facilities and services available. It's based on a self-evaluation by the property. Use this rating to help choose your stay! One of our top picks in Monte Carlo.Port Palace is a 4-star boutique hotel in Monaco overlooking Port Hercule. 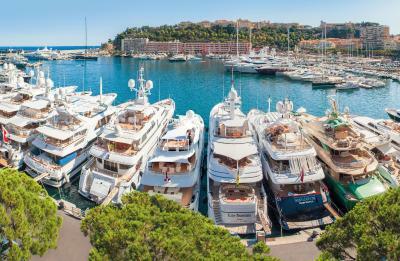 This property is located in the center of Monaco's legendary Grand Prix circuit and the Monaco Yacht Show. Guests can relax at the on-site spa with its hammam. 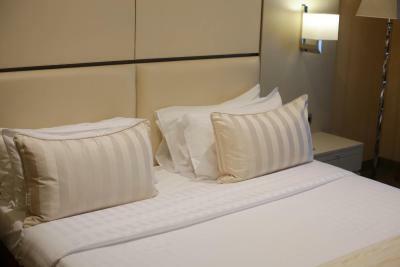 All of the air-conditioned guest rooms at Port Palace offer a satellite TV and a mini-bar. Each has a private dressing closet and private bathroom complete with bathrobes and slippers. 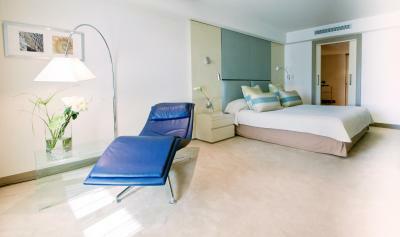 Located on the first floor, this room provides a view of yachts and is equipped with a satellite TV and a mini-bar. It also has a closet and an en suite marble bathroom with a shower or a bath. 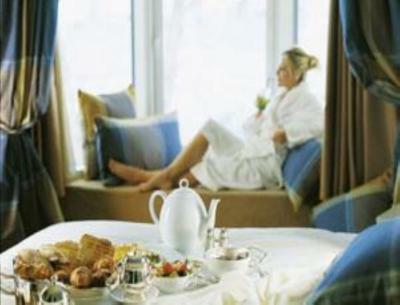 This room provides a view of the harbor and sea and is equipped with a satellite TV and a mini-bar. They also have a closet and an en suite marble bathroom with a spa bath and a walk-in shower. This suite has a separate lounge sitting area and features views of the harbor and sea. It includes satellite TV and a minibar. It also includes a private dressing closet and a private marble bathroom with a spa tub and a walk-in shower. This suite has a separate bedroom and living area and features a view of the harbor and sea. It has a satellite TV and a minibar. 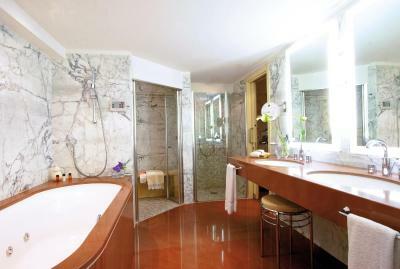 The private marble bathroom is complete with a hot tub and has a steam bath and a walk-in shower. This suite has air conditioning, spa bath and mini-bar. House Rules Port Palace takes special requests – add in the next step! Breakfast area could be better. Almost in the lobby.